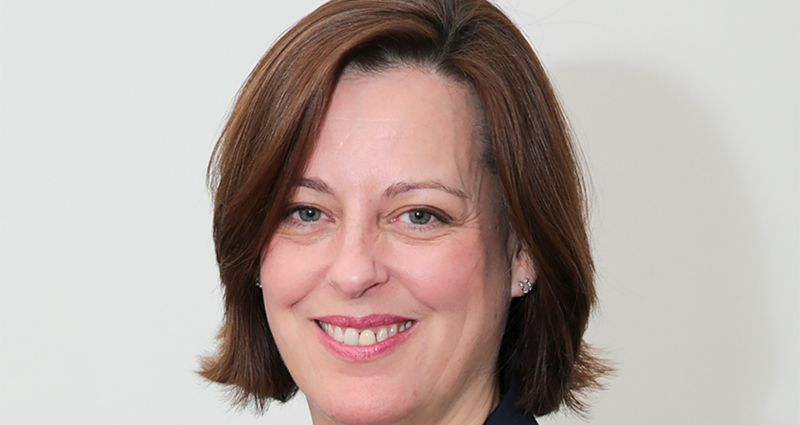 Members attending this year’s FDA Annual Delegate Conference will hear from one of the civil service’s most senior officials, Melanie Dawes, when they gather in London on 11 May. Dawes, Permanent Secretary of the Ministry of Housing, Communities and Local Government (MHCLG), has been confirmed as keynote speaker at the conference. She also has substantial experience at the centre of government, serving as gender champion for the civil service, and sitting on both the Senior Leadership Committee and the Civil Service Board, which is responsible for the strategic leadership of the organisation as a whole. Prior to joining the MHCLG, Dawes was Director General of the influential Eco-nomic and Domestic Affairs Secretariat in the Cabinet Office. She has also worked at senior level for HM Revenue and Customs and spent 15 years in the Treasury. The ADC also offers delegates the chance to debate the key issues facing civil service leaders and set the priorities of the union for the year ahead. Key topics set for discussion this year include equal pay, performance management, workload, harassment and bullying, and civil service impartiality. Delegates will also have a chance to discuss the future development of the union, find out about pro-fessional development and networking opportunities, and learn about plans to mark the FDA’s centenary in 2019.